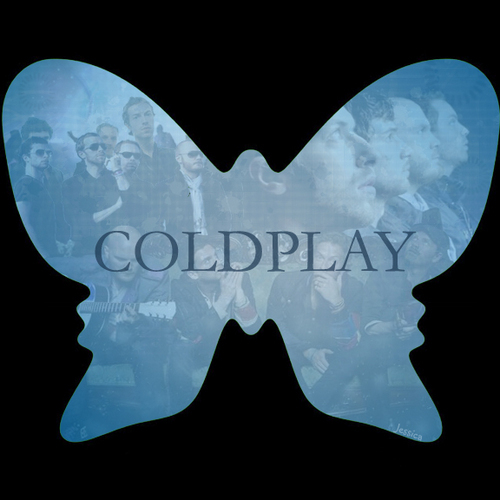 Coldplay butterfly, kipepeo. Left Right Left Right Left cover used in a new way. Wallpaper and background images in the Coldplay club tagged: coldplay guy berryman chris martin.